Ishtiyaq Shukri has called on artists, poets and writers to add their names to his letter of appeal for Ashraf Fayadh, the Palestinian poet who has been sentenced to death by Saudi Arabian authorities. 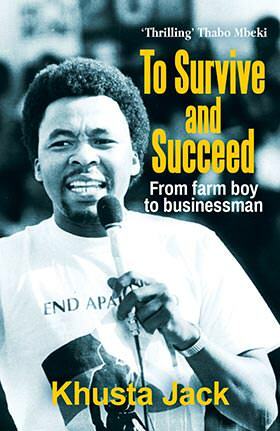 To add your name to the appeal (at the end of this post) email contact@bookslive.co.za – please add your profession (eg writer/poet/artist) and your city of residence. Fayadh is a member of British-Saudi contemporary art organisation Edge of Arabia, and has curated art exhibitions during Jeddah Art Week and at the Venice Biennale. He was reportedly sentenced to four years in prison and 800 lashes in May 2014, but after a retrial is now due to be executed. Fayadh, who did not have legal representation, has been given 30 days to appeal against the ruling. 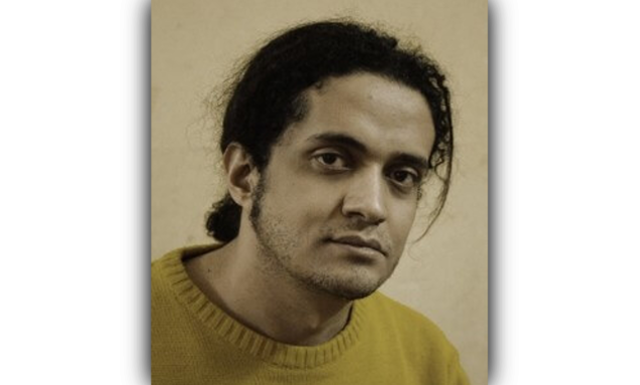 Fayadh was first detained in August 2013 in relation to his collection of poems, Instructions Within. He was released on bail but rearrested in January 2014, accused of ‘atheism and spreading some destructive thoughts into society’, before being sentenced in May 2014. The dismissal of his appeal led to the retrial which concluded earlier this week. Fayadh is reported to be ‘really shocked’ by the sentence, stating ‘I didn’t do anything that deserves death’. For years, Ashraf Fayadh, an artist and poet, has served as an unofficial ambassador for Saudi Arabia’s small contemporary art scene, organizing shows and working to introduce Saudi art to the world. Although Mr. Fayadh is of Palestinian origin and officially stateless, Saudi Arabia is the only home he has ever known, his friends say, and he sees art as a line of communication between Saudi society and the rest of the world. “I am appalled that writer and artist Ashraf Fayadh has been sentenced to death for ‘atheism’ by a Saudi Arabian court,” she said. “Saudi Arabia has an appalling human rights record and is particularly vicious towards those who think, speak, write or draw freely.” The world was “poorer and more fearful” because of religious fundamentalism and political intolerance, she said. You will by now have heard of the death sentence handed down to the Palestinian poet Ashraf Fayadh by a Saudi court for apostasy. I have written the following appeal for mercy to the Ambassador of the Royal Embassy of Saudi Arabia to the Republic of South Africa in Pretoria, His Excellency, Ambassador Mohammed bin Mahmoud bin Ali Al-Ali. If you would like to add your name to the appeal, please let me know. This is a matter of life and death, and time is of the essence, so do please let me know as soon as possible. We are deeply saddened to hear about the death sentence handed down to the Palestinian poet Ashraf Fayadh by a Saudi court for apostasy. 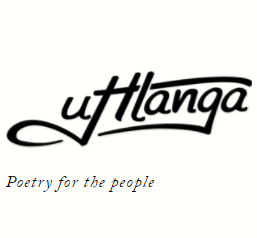 We join the literary community and human rights organisations in their calls to have this harsh punishment rescinded. We ask you in your capacity to intervene on Fayadh’s behalf and to appeal to the Saudi authorities to demonstrate compassion and mercy for Ashraf Fayadh.